You may not see a ton of chocolate raspberry recipes online, but here on Go Dairy Free, it’s a popular flavor combination. Many years ago, I posted my Raspberry-Infused Chocolate Pudding recipe. Then, others shared their recipes for Rockin’ Raspberry Truffles, Healthy Raspberry Protein Brownies, and Raspberry-Ginger Parfaits with Chocolate Crunch. And today, I have Cathe Olson’s Chocolate Raspberry Ice Cream for you. It’s a sample recipe that she actually shared with us years ago from her classic book, Lick It! 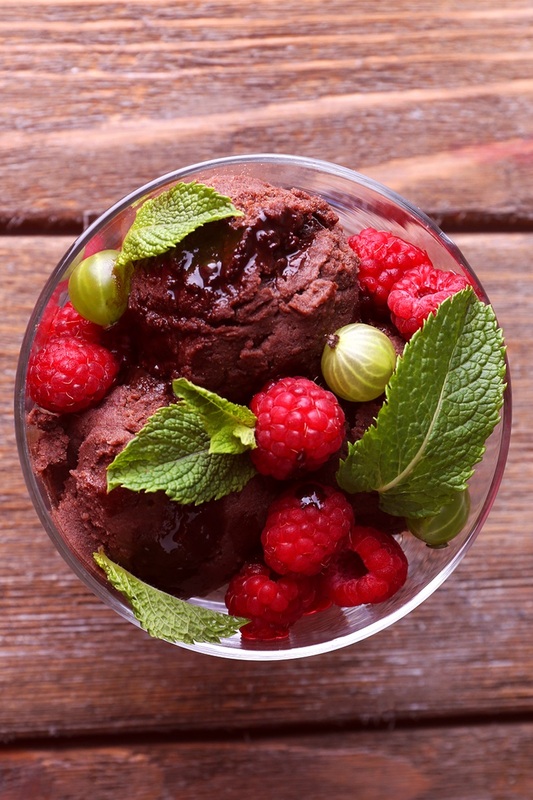 Creamy Dreamy Vegan Ice Creams your Mouth Will Love. The recipe was buried in one of our news features, so I’m giving it a new home in the recipe section with out other chocolate raspberry treats! To make your summer special, Lick It! contains 150 frozen dessert-centric recipes for ice cream cakes, ice cream pies, ice cream sodas, sauces, and sundae-making baked goodies. 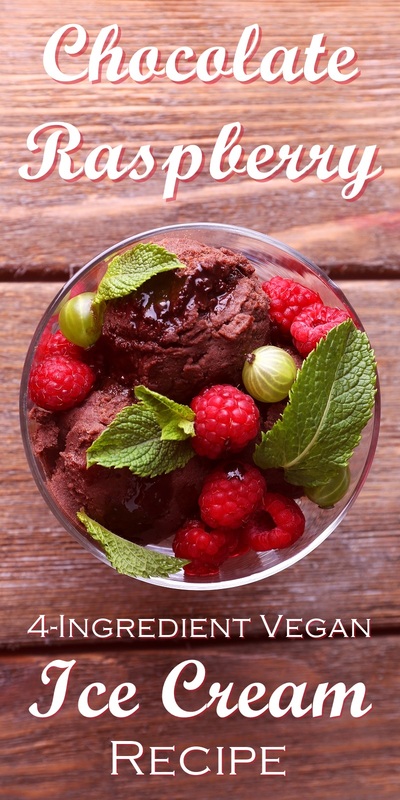 And this Chocolate Raspberry Ice Cream recipe is just one of them! 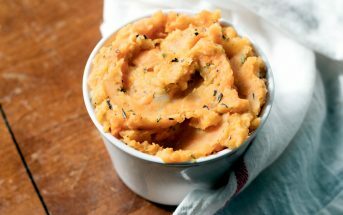 By ingredients, this recipe is dairy-free / non-dairy, egg-free, gluten-free, grain-free, nut-free, peanut-free, optionally soy-free, vegan, plant-based, vegetarian, and optionally top food allergy-friendly. Rich dark chocolate tinged with fresh red raspberries – a wonderful flavor combination. To make this even more decadent, add a couple of tablespoons of Chambord liqueur. Place the coconut milk, sugar, and cocoa powder in a medium saucepan and whisk until well combined. Warm on medium-low heat until the mixture just begins to simmer and get foamy. Remove from the heat and stir in the raspberries. Let rest for 20 minutes. This recipe was originally reprinted with permissions from Lick It! 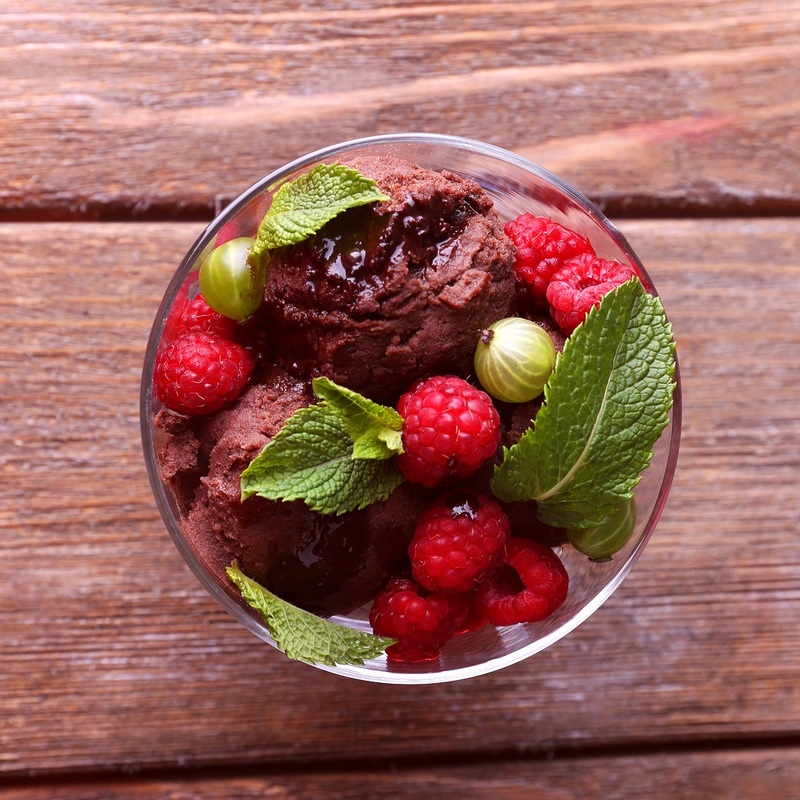 Creamy Dreamy Vegan Ice Creams Your Mouth Will Love. Hi Alisa, I’m back on your site looking for some inspiration as I recently slipped a couple of weeks ago. I avoid dairy because I’m allergic to it and it causes my eczema to flare up. Let’s just say it’s well and truly flared up right now and I’m a little bit down in the dumps about it. So – ‘Go Dairy Free’ to the rescue! 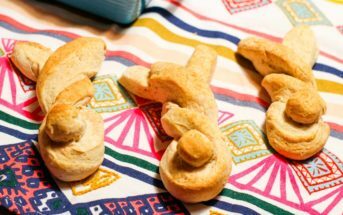 Another awesome recipe.